Scallops available as Add ons next week! Order by Sunday! Posted 7/20/2018 10:48am by Andrea Tomlinson. We will have fresh- off -the -boat Scallops as our Add on next week. These are day boat scallops and will be between 12-20 scallops/lb. 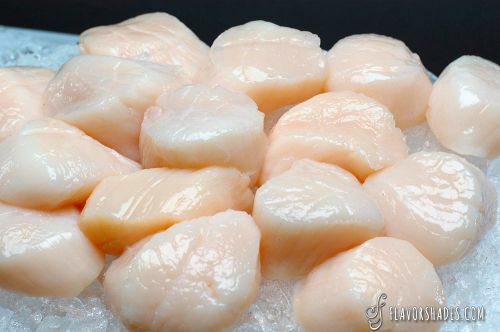 Scallops will be $20/lb and from our friends in Gloucester, Mass. 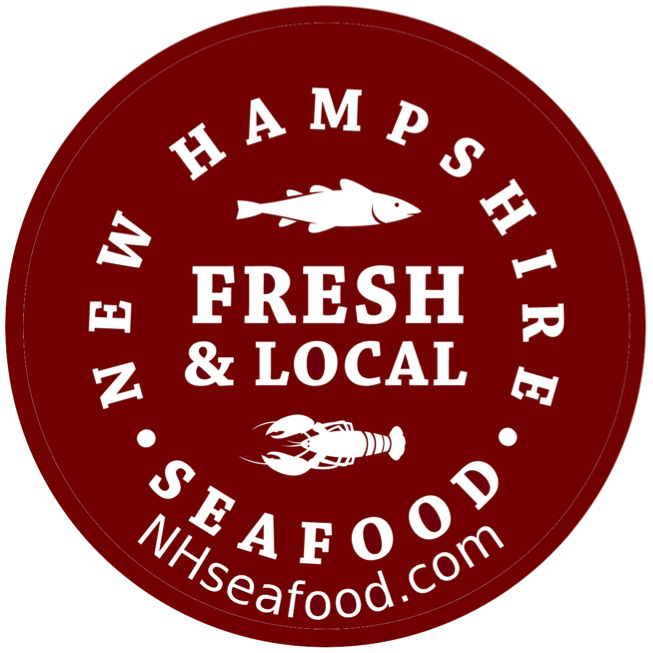 Our NH Fishermen cannot currently fish for scallops, due to closures off our shores. Please order your scallops by Sunday night at midnight for delivery with your share next week! Thanks for supporting our regional fishing industry!